George is thrilled to get a thank-you card in the mail from his friend Betsy. It makes him want to send thank-you cards to everyone he knows. Who can he thank? George tries to remember all the people who have been nice to him, but tracking them down to deliver his homemade cards soon becomes a challenge. 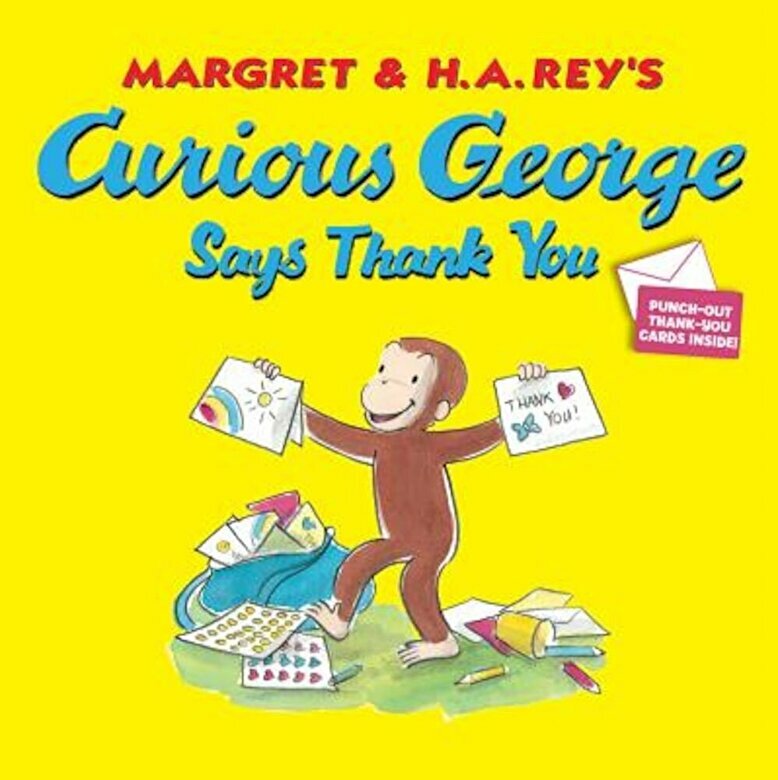 Now published for the first time as a stand-alone title, this lighthearted lesson in good manners includes two perforated Curious George thank-you cards for personalizing.